Known for muzzling independent press and dissenting views, the regime in Addis Ababa had installed jamming equipment in its embassy in Moscow. 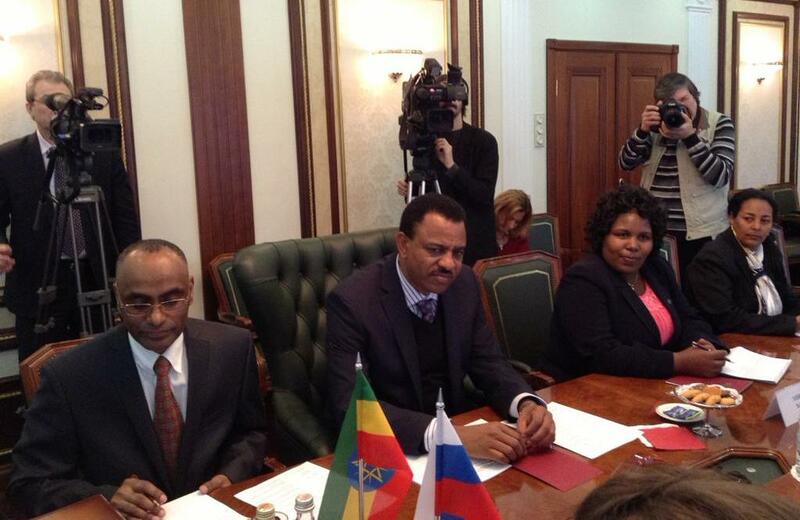 Russian authorities found Ethiopian government’s jamming attempt on Russian soil to be against the law of the land. The Russian Satellite company, after doing its due diligence, has also reportedly rejected demands by Ethiopian authorities to stop its business dealings with ESAT. The Ethiopian government has in the past used diplomatic pressures as well as offering huge payments to satellite companies to thwart the broadcasting of alternative news from ESAT. The Ethiopian government has so far made over 20 attempts in the last five years to jam and stop ESAT’s broadcasting. According to reports by the Washington Post and the Associated Press, the regime in Ethiopia has also used cyber attack and espionage against ESAT management and journalists to obstruct ESAT’s broadcasting.